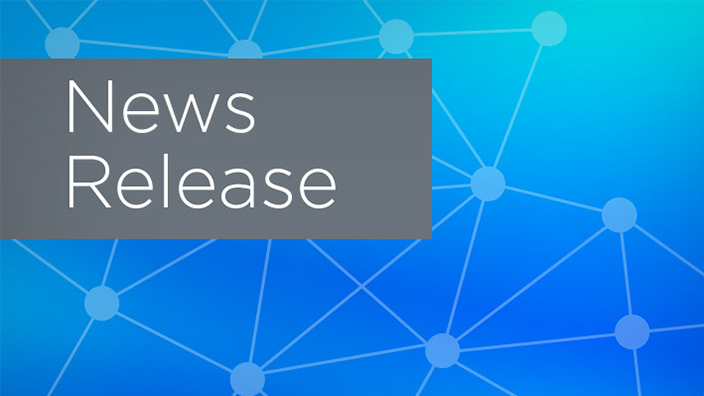 Lexington Regional Health Center (LRHC), a rural critical access hospital in Central Nebraska, has teamed up with Cerner to transform its electronic health record (EHR) in a 10-year agreement to replace disparate systems in its hospital and three urgent care clinics. 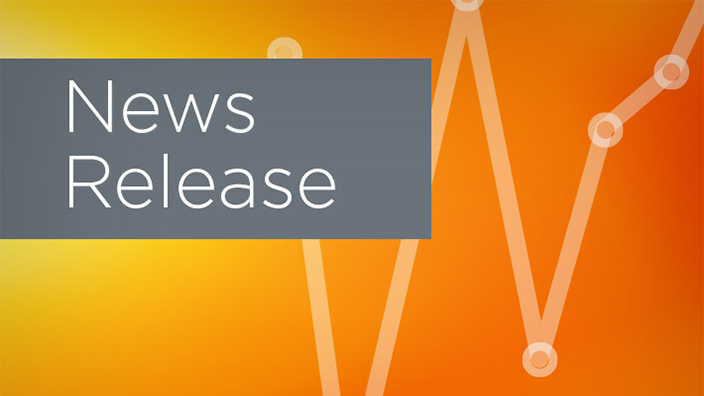 The Cerner Millennium® EHR provides LRHC with an integrated digital record of a patient’s health history that includes clinical and financial data across the continuum of care. Through a new online portal, patients can securely message doctors, schedule appointments, view and settle balances and access their health history. 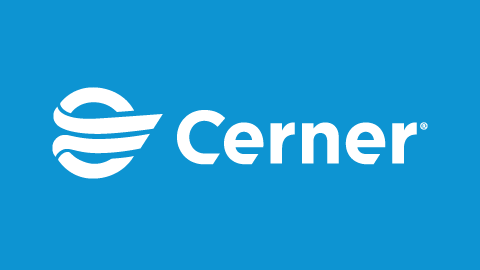 The Cerner Millennium platform will be deployed through Cerner CommunityWorksSM, a cloud-based model that is specifically tailored to meet the unique needs of community, critical access and specialty hospitals. 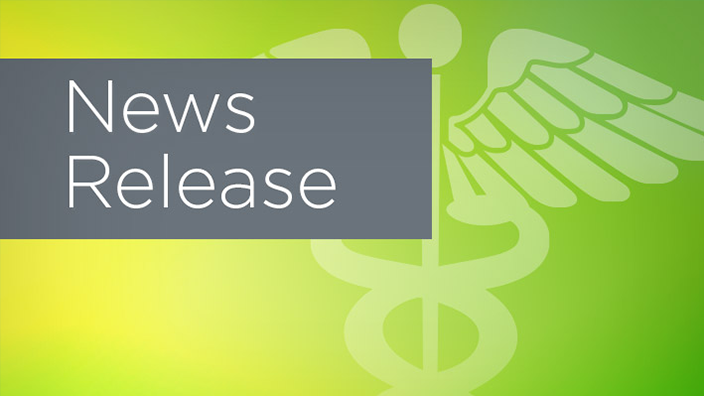 By implementing this technology, LRHC will move to an updated, electronic system that supports physicians, nurses and clinicians to share health care data across the entire organization.